Mike Angelo is a Principal Land Surveyor for the Metropolitan Water District of Southern California. 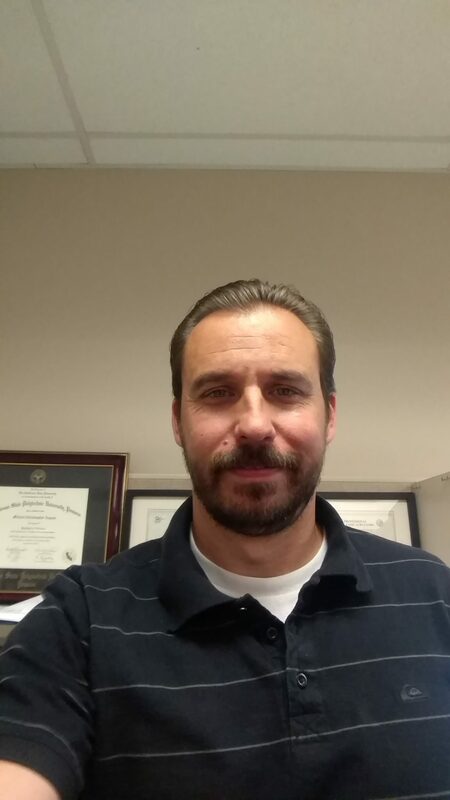 Mike has 17 years of experience working in the Civil Engineering and Land Surveying industry and is certified as an Engineer-in-Training (EIT) and licensed as a Professional Land Surveyor (PLS) in the state of California. He obtained a Bachelor's degree in Civil Engineering and Surveying from California State Polytechnic University of Pomona.